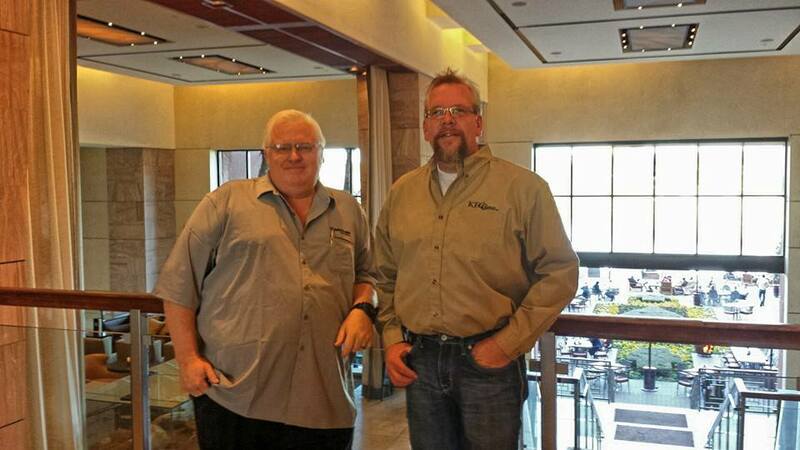 KE Commercial Contractors, Inc. was founded in 2014 by Boaz Erickson and Jerry Kiffmeyer. With over 50 years of combined knowledge and experience in construction and management fields, KE Commercial Contractors, Inc. is guaranteed to bring their absolute best to each and every project. 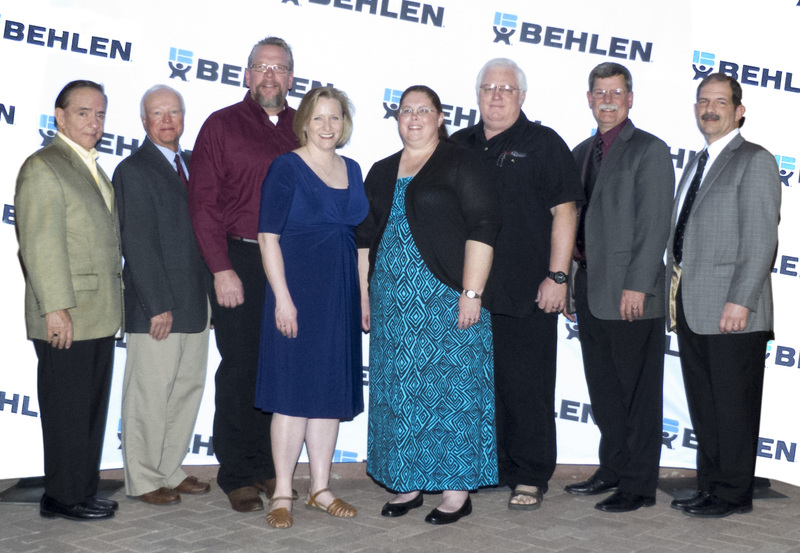 Primarily based in the Minnesota and Dakota regions, KE Commercial Contractors, Inc. has teamed up with Behlen Manufacturing Company to bring their customers the best in pre-engineered steel buildings, parts, and repairs. Copyright 2016 KE Commercial Contractors, Inc.